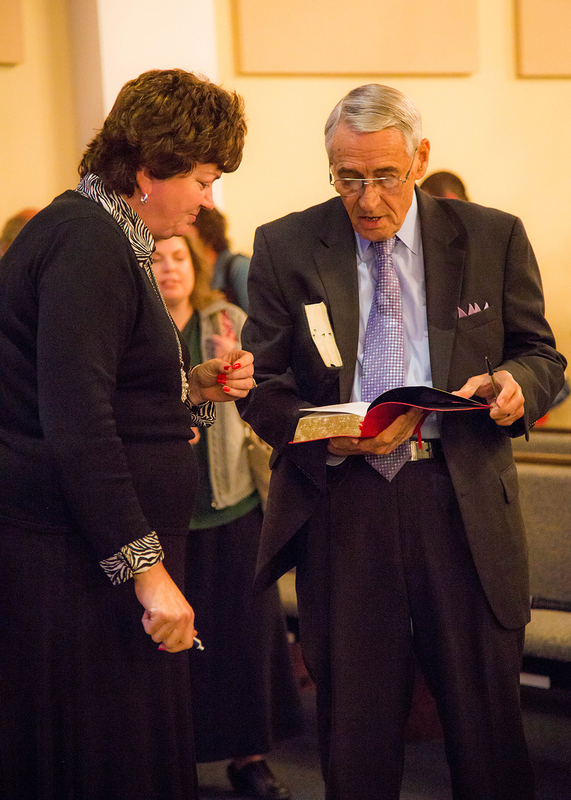 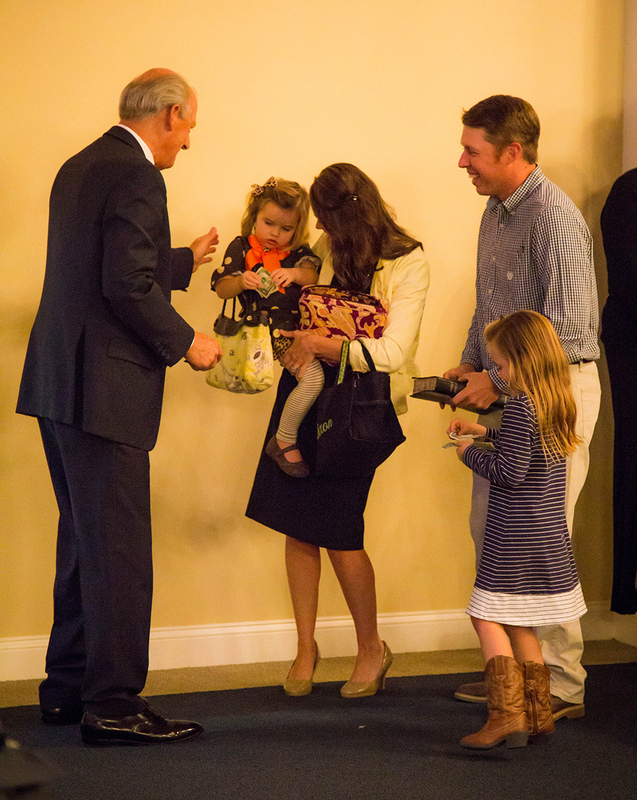 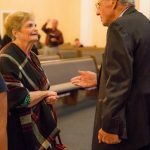 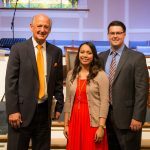 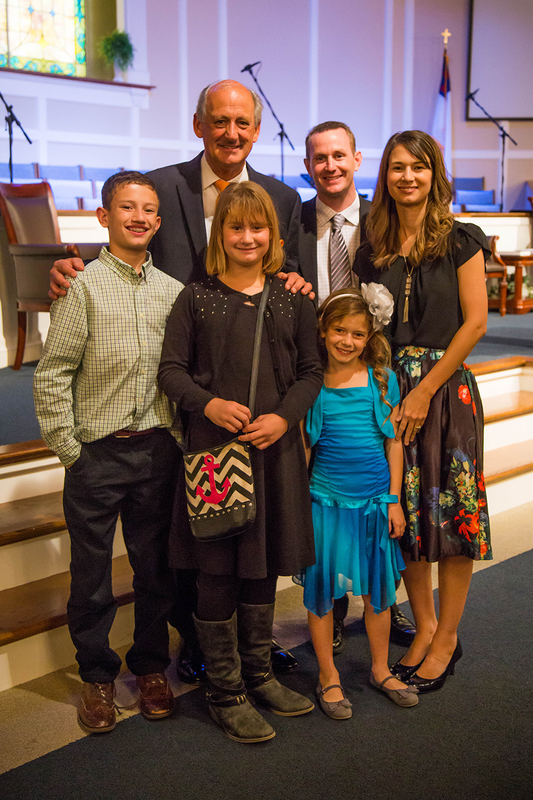 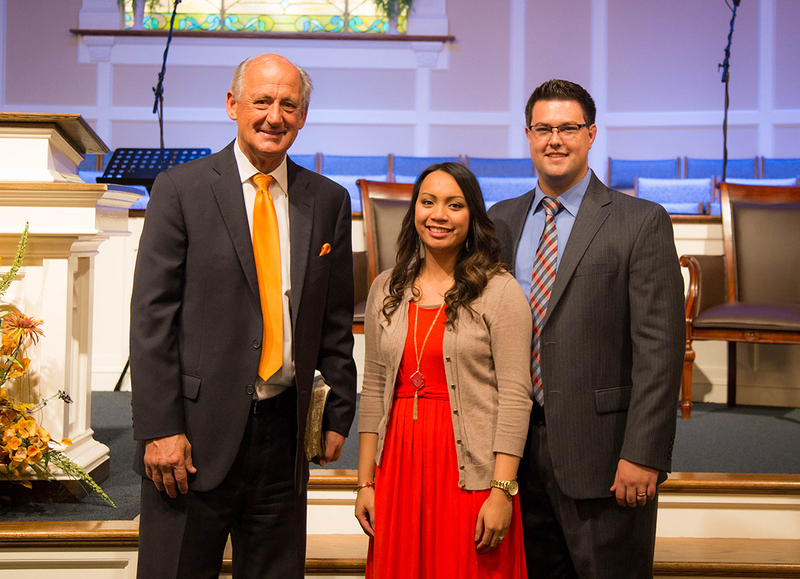 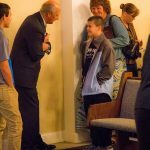 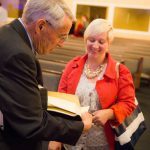 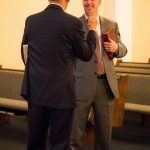 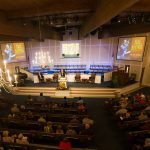 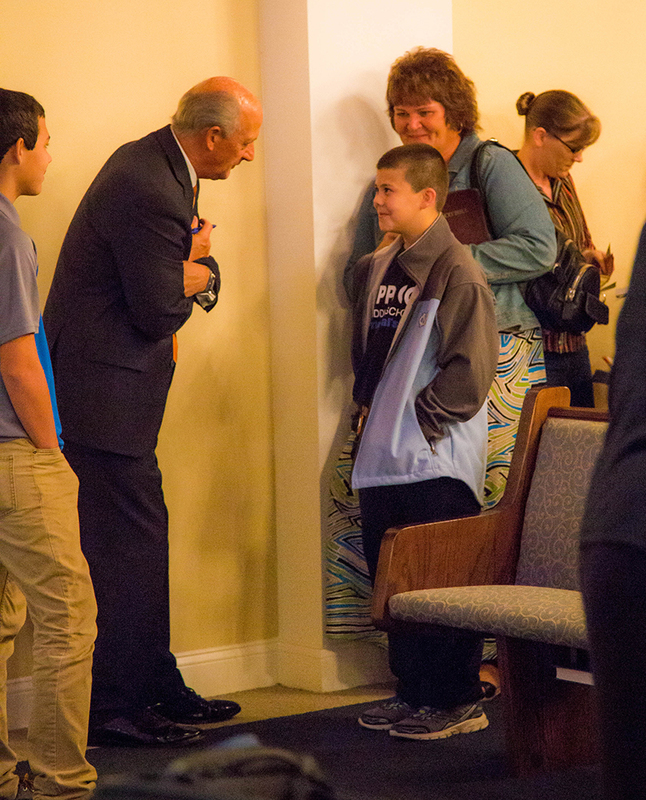 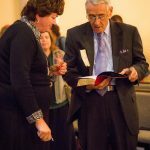 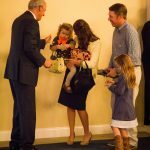 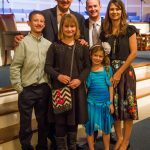 What a GREAT Fall Revival we’ve had this week! 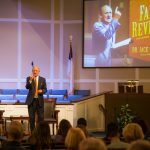 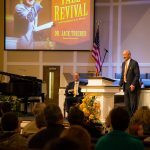 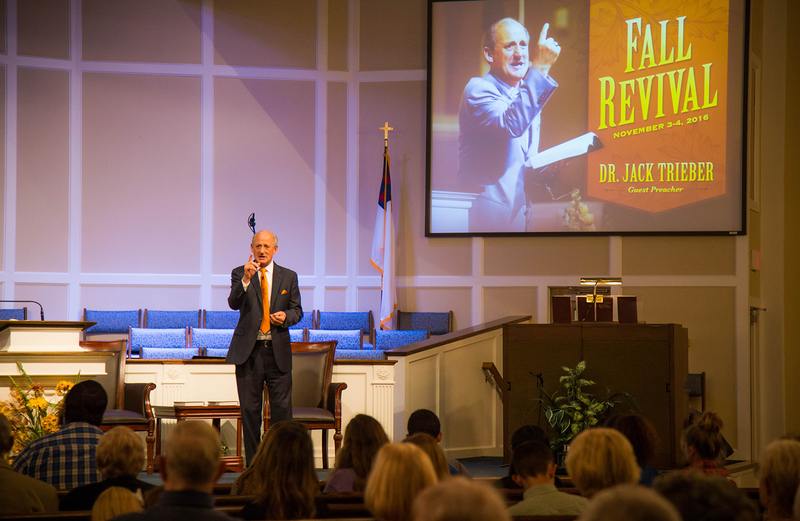 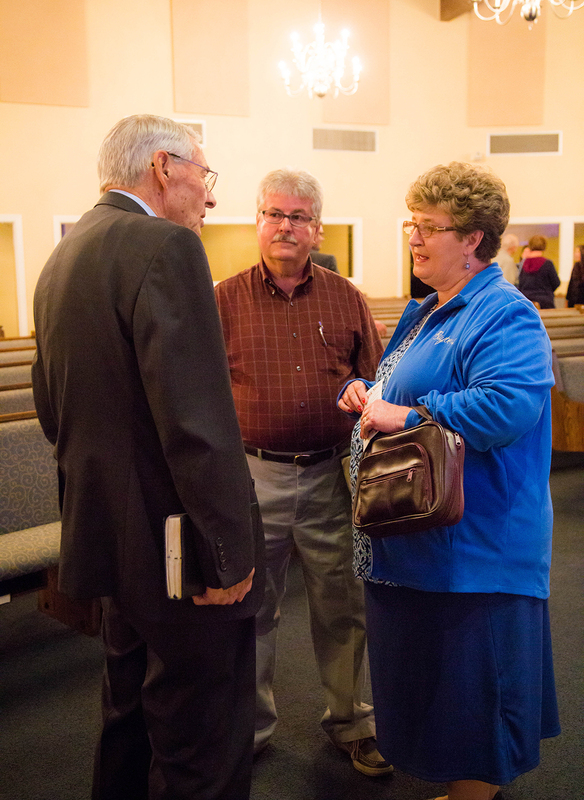 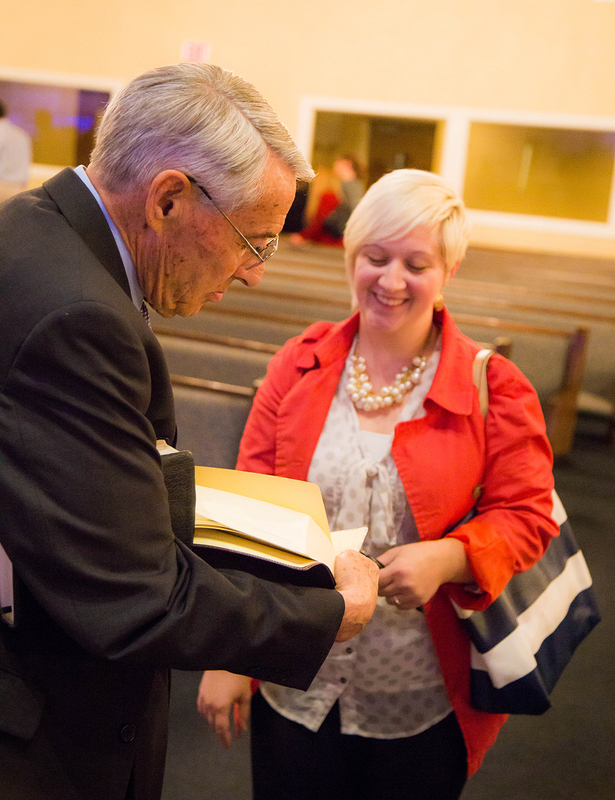 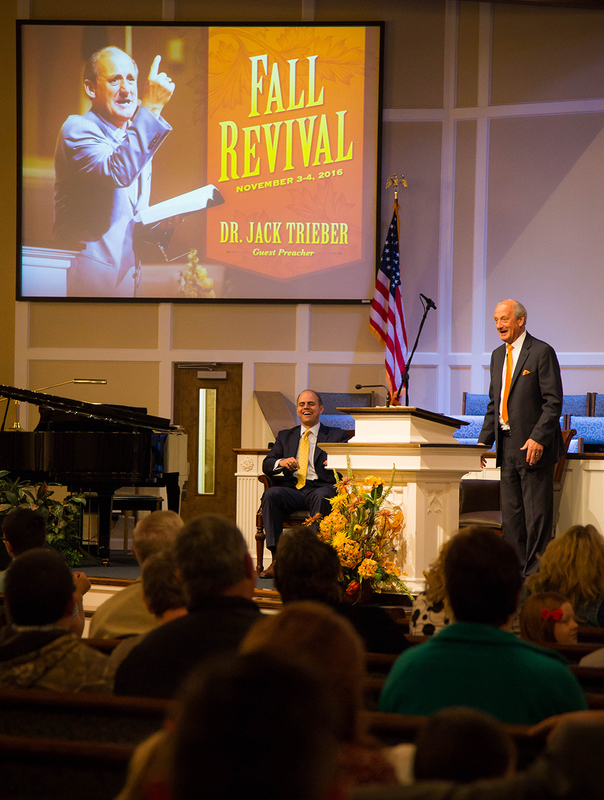 On Thursday night, Dr. Jack Trieber delivered a powerful message on “What to Do When Trouble Strikes.” His heart for God and heart for people is very evident, and we are thankful for the great influence he has had on our pastor and staff. 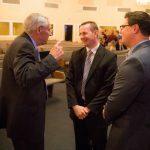 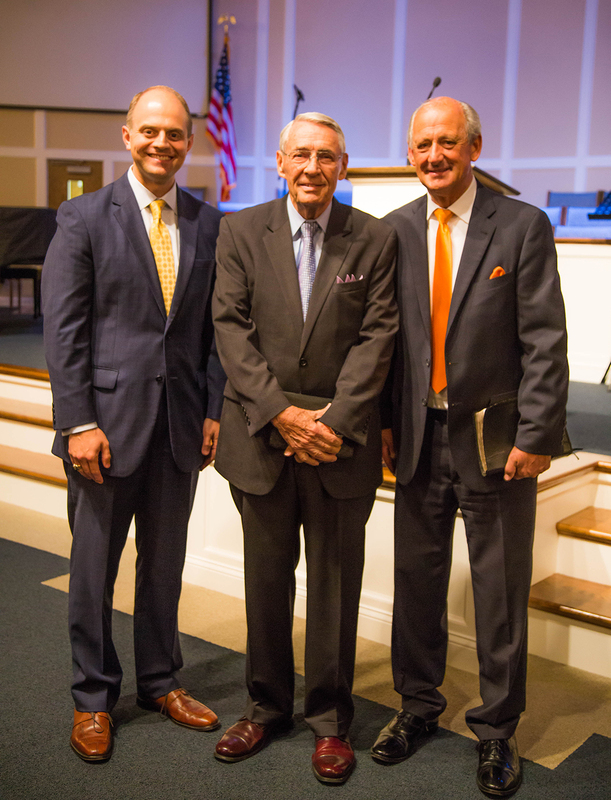 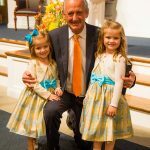 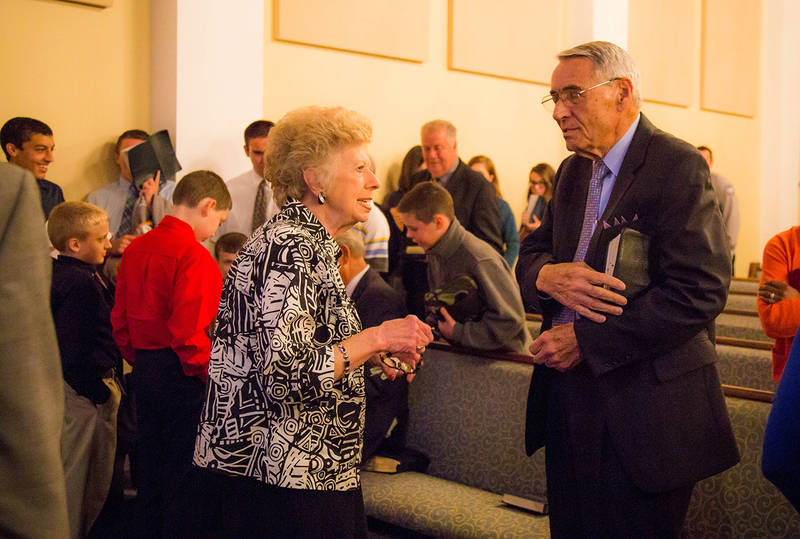 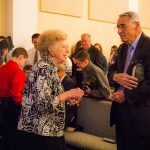 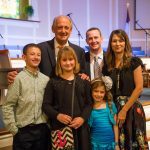 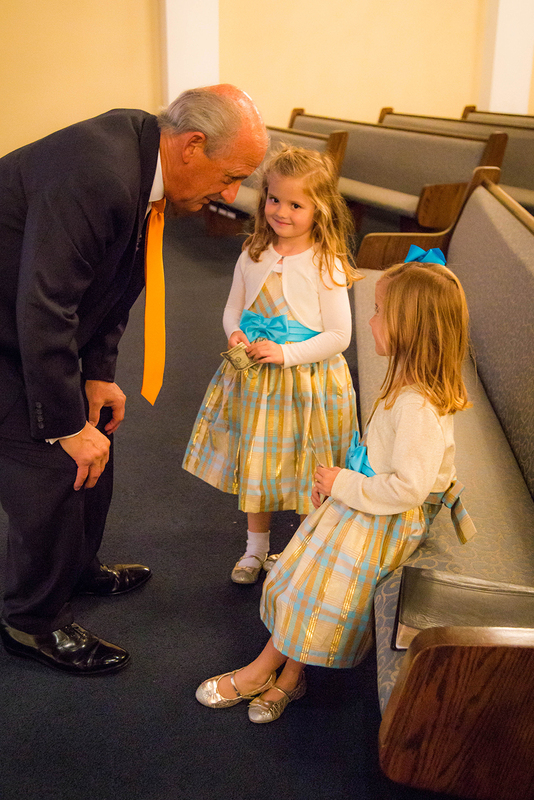 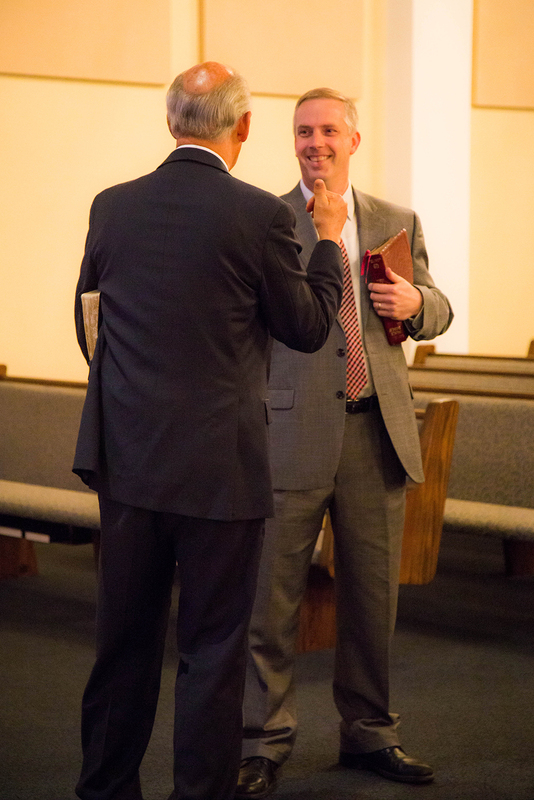 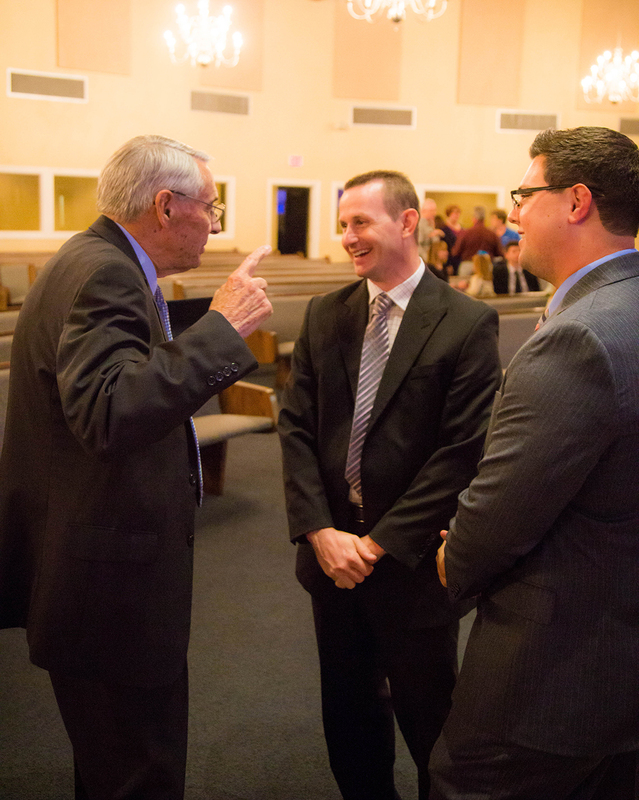 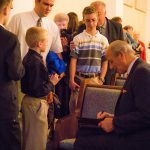 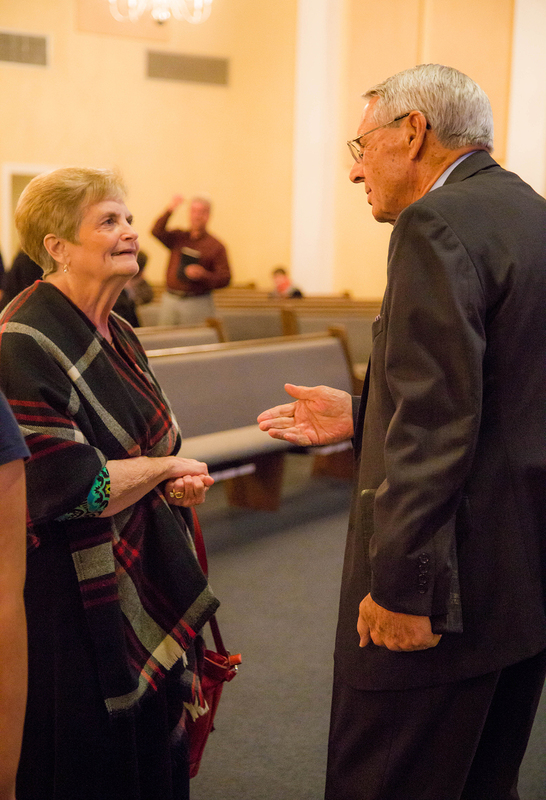 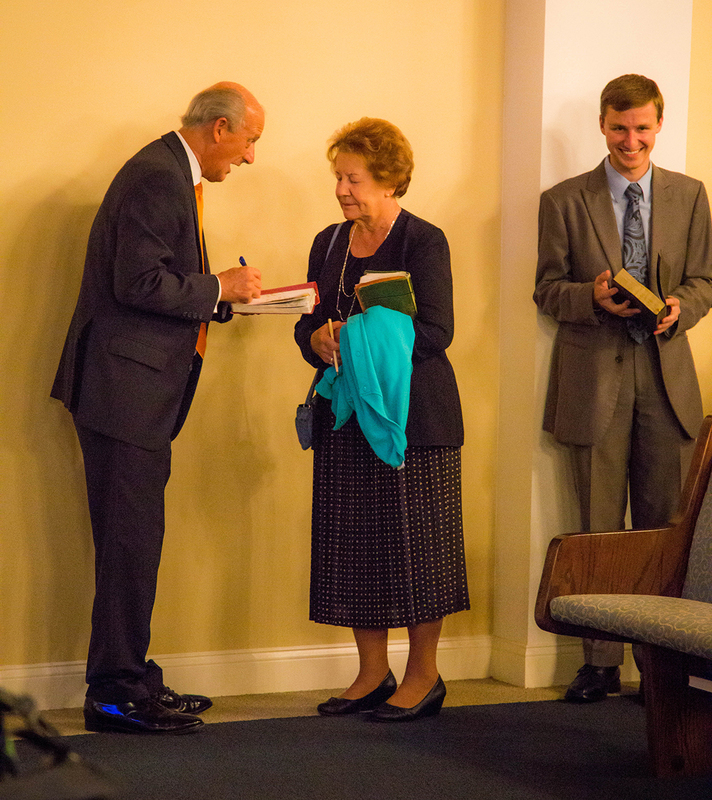 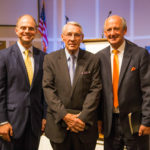 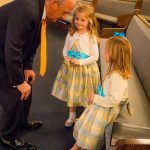 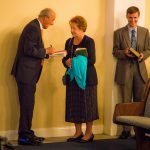 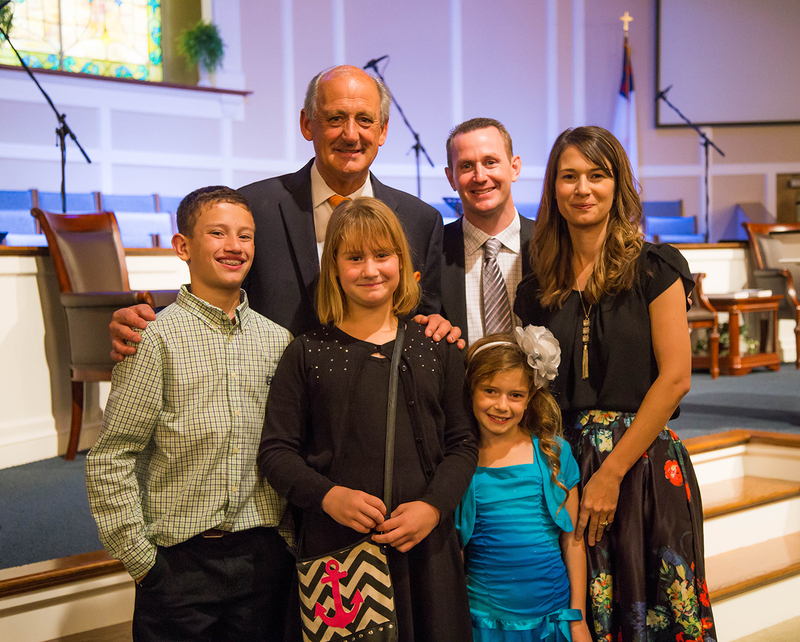 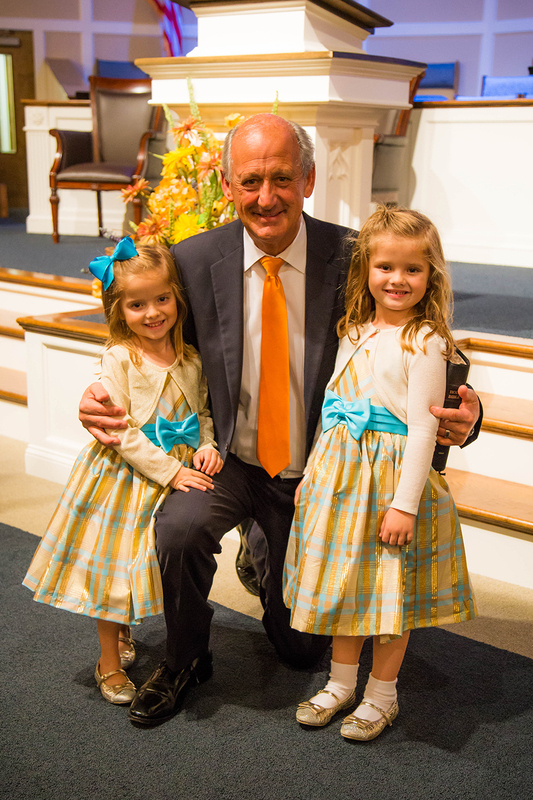 Dr. Trieber did an incredible job preaching on Friday night on “Leaving a Legacy.” At the close of the service, we also had the opportunity to hear from Bro. 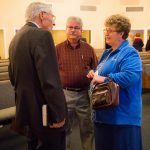 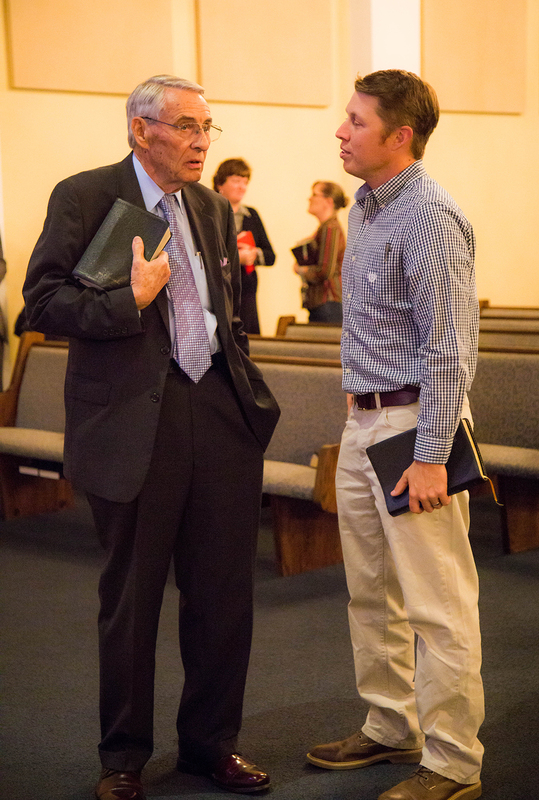 Bobby Roberson, pastor of Gospel Light Baptist Church in Walkertown, NC. 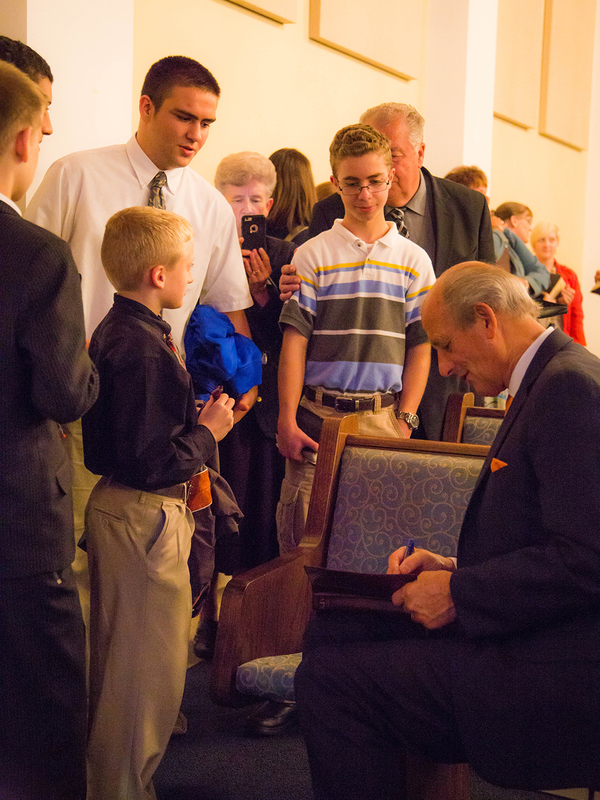 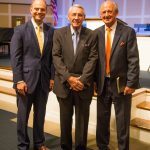 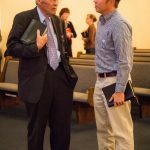 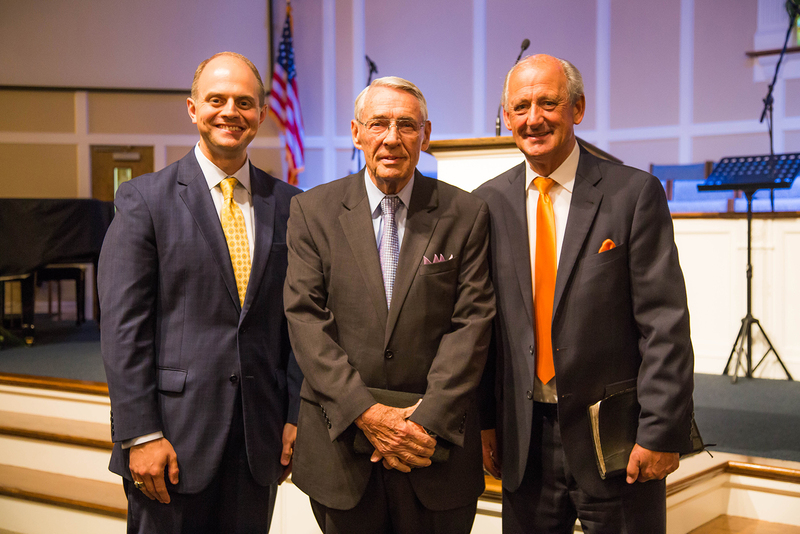 Both of these seasoned men of God are “heroes of the faith,” and it was a blessing to hear them encourage our pastor and church to keep on serving God.